FOURNIER 1967. 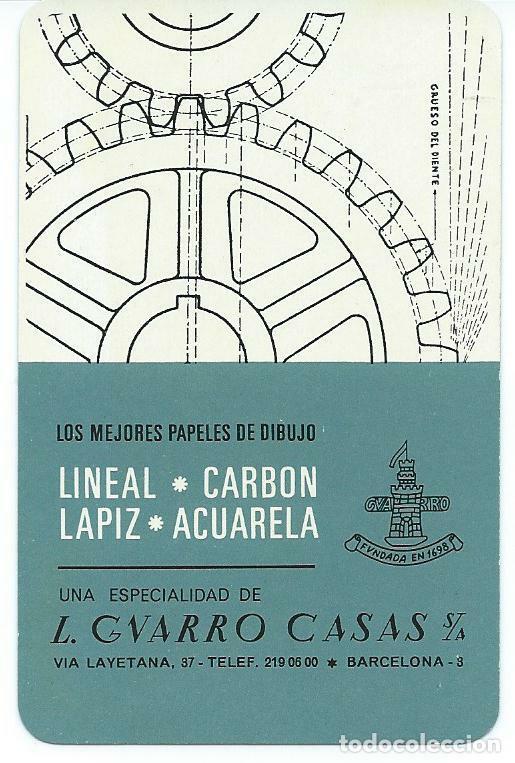 CALENDARIO FOURNIER L. GUARRO CASAS. 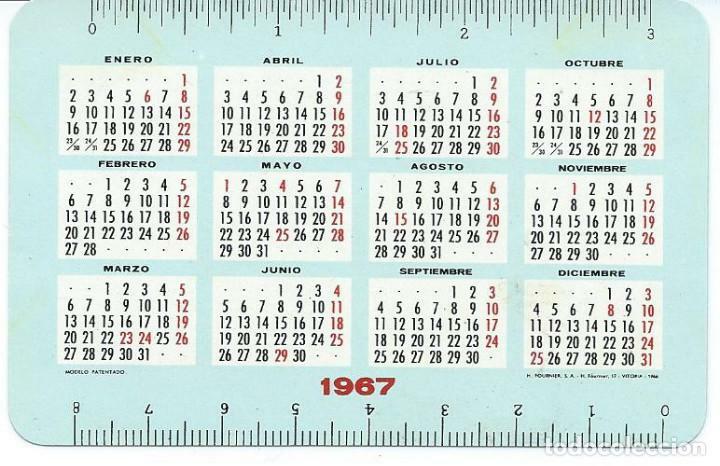 AÑO 1967. Hora oficial TC: 02:06:39 TR: 224 ms.